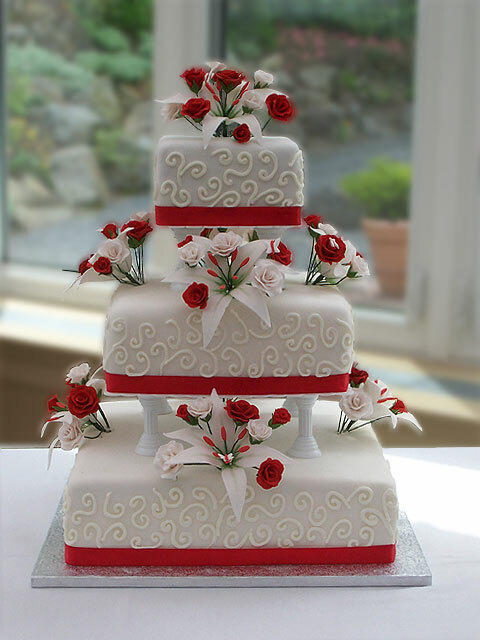 Red And White Wedding Cakes. 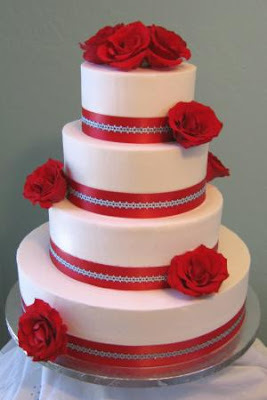 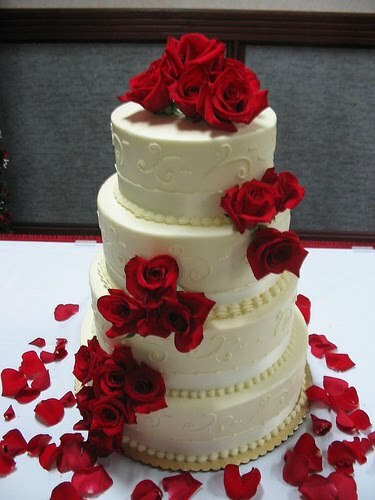 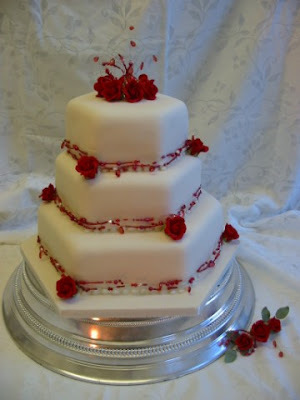 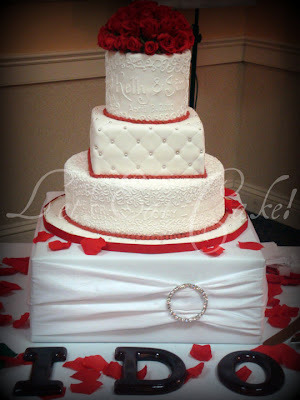 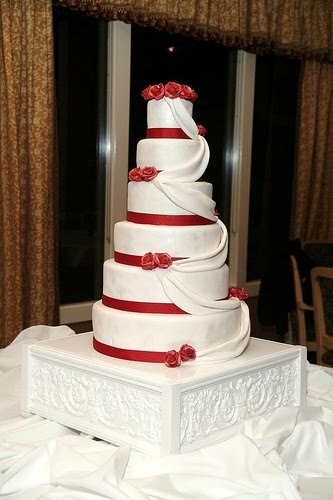 Red and white are two colors that combine into one for wedding cakes. 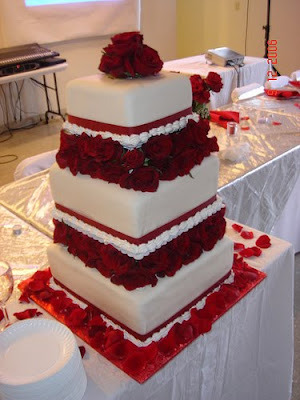 is a bold red color, while white is the color of the sacred. 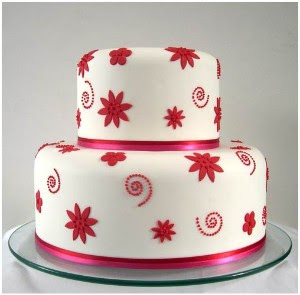 interesting not this cake.? 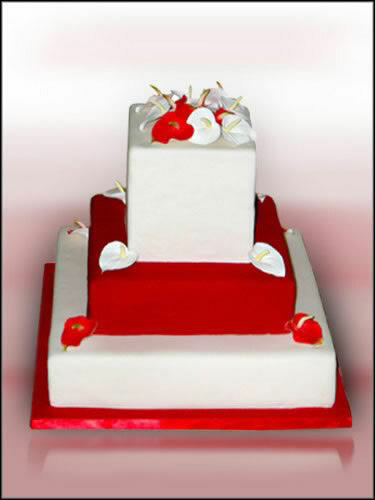 This cake similar to the Indonesian state flag that is red and white.